Get competitive quotes on outdoor advertising in Great Falls! 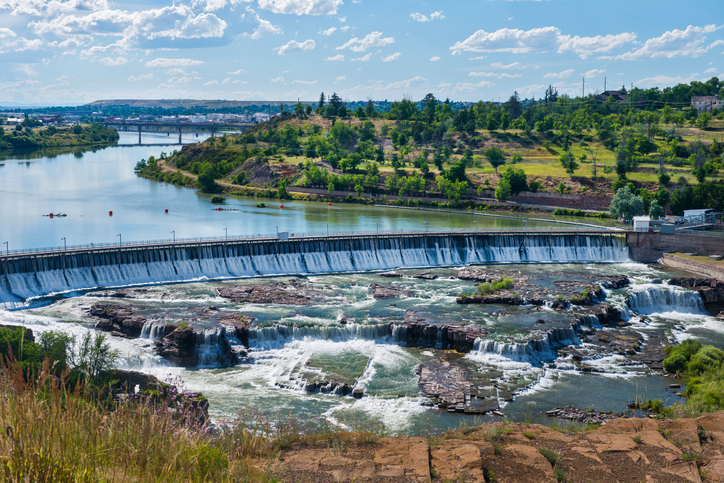 Great Falls, known for its stunning parks, is an amazing location for outdoor advertising. The home to Great Springs State Park offers prime ad space along US 87. Target local shoppers near Holiday Village Mall and Great Falls Marketplace. Or, broaden your scope with a billboard near The Lewis and Clark Interpretive Center. Whether you’re aiming to reach students at the University of Providence or museum buffs at the C. M. Russell Museum Complex, BillboardsIn can help you create the ideal campaign. Select an ad format below to get started. Or, begin by browsing BillboardsIn’s comprehensive database of OOH options.